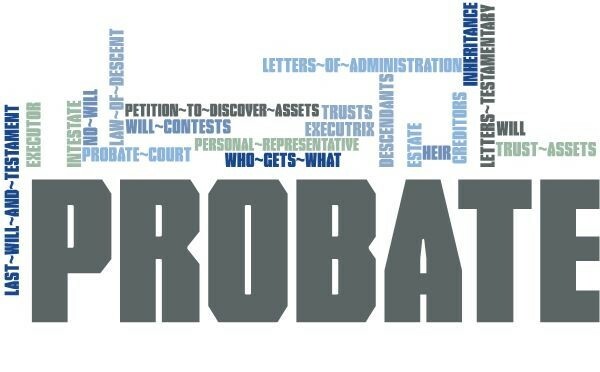 The probate process is the legal procedure which protects heirs or beneficiaries and creditors by ensuring the orderly transfer of property when someone dies. If someone has died and had property which was solely in his or her name without a beneficiary designation, it is necessary to have the probate court decide who should have the right to that property. The individuals who share in the distribution of property are determined by a valid will, if there is a valid will, and it has been presented to the court in a timely fashion. If there is no will, the determination will be made pursuant to state law. The probate court is designed to ensure the proper and orderly distribution of property and payment of valid debts. Dean Law Office, LLC can assist you with this court process including deciding whether probate is necessary, whether you need the court to supervise the administration of the estate, and whether there is an expedited process that can be used to distribute assets. Call Margaret Dean at 816-753-3100 or email attorneyA@aol.com.